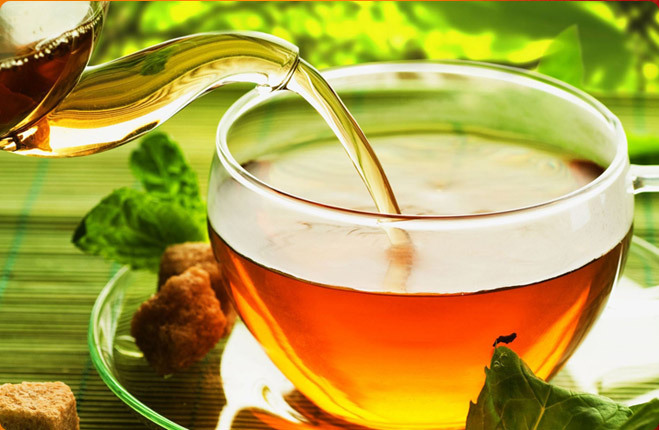 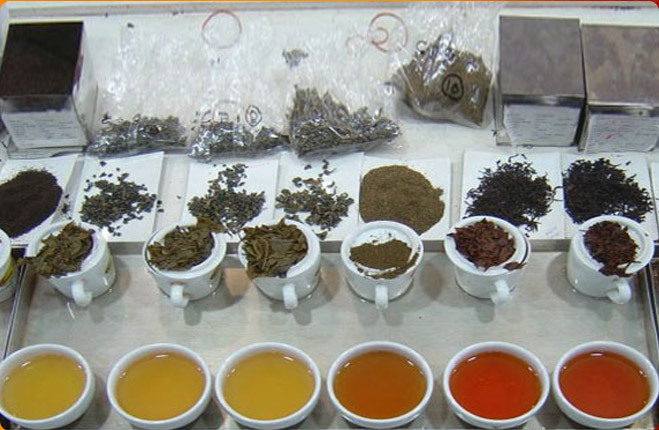 Lemon Tea offered by us is made with the hand-picked lemons and thus, you can be sure of its quality. 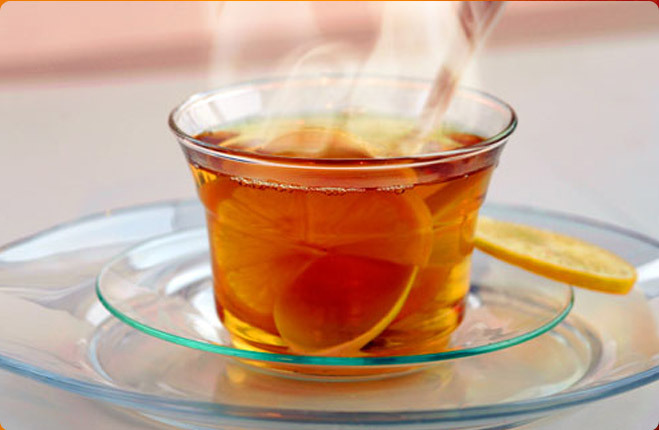 Lemon Tea gives a tangy and rich flavor, along with rejuvenating the senses. 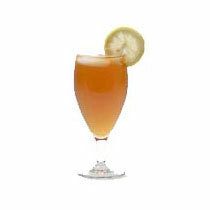 Our Lemon Tea has a very stimulating fragrance.